Episode 81: Happy Happy Spinzilla! Happy Spinzilla! I hope you are tuning in this week because your spinning wheel (or spindle) is turning fast, and you are making tons and tons of yarn! This week, I announce some giveaway winners from last month and this month as part of the Patreon support. Speaking of Patreon, thank you to those who continue to support the show. You are the ones who keep the show on the air month after month! Welcome to new and returning viewers – I hope you enjoy the show. This week, I chat about a bunch of project planning that have come about due to a recent finished object (from yesterday!). These are part of the Stash down-along going on in the Ravelry group at the moment. Next, I chat about my spins in progress. 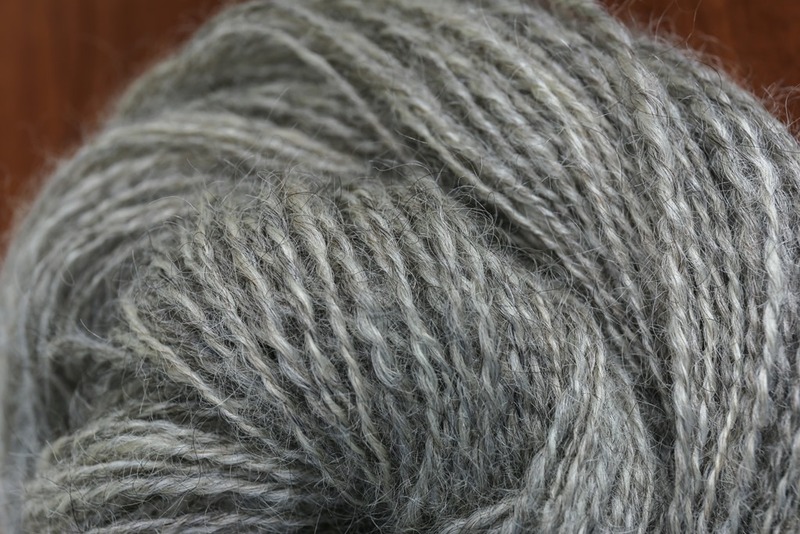 I chat about a Romney-Mohair blend that has been sitting in my stash for the past year. I’m thinking that yarn will be a 4-ply … wish me luck!